The purpose of camping is to reconnect with nature while having fun. Unfortunately, some members of the family (most often mom) spend much of their camping trip cooking for the crowd. This year, why not make it easy on yourself by bringing along that age old appliance – the crockpot? Before we begin, let’s get one thing straight. In order to save time with your slow cooker, you need to plan ahead by prepping the food and freezing it in sealable storage bags. This simple step will save you valuable time when you get to your campsite. Trust me, you will be the envy of the campground when you serve your family an outstanding meal without breaking a sweat (and I promise not to tell your secret). This is the simplest recipe you will ever encounter, and your camping buddies are sure to be impressed. Toss the first four ingredients into the crockpot. For easy cleanup, be sure to use a crock pot liner. Cook for 4 to 6 hours on high, or up to 8 hours on low. Leave the pot closed throughout cooking. Shred the chicken with a fork when it is done. The chicken should be so tender that it falls apart on the fork. If it doesn’t, then you haven’t cooked it long enough. If there is a lot of juice, simply use a slotted spoon to strain off the excess. 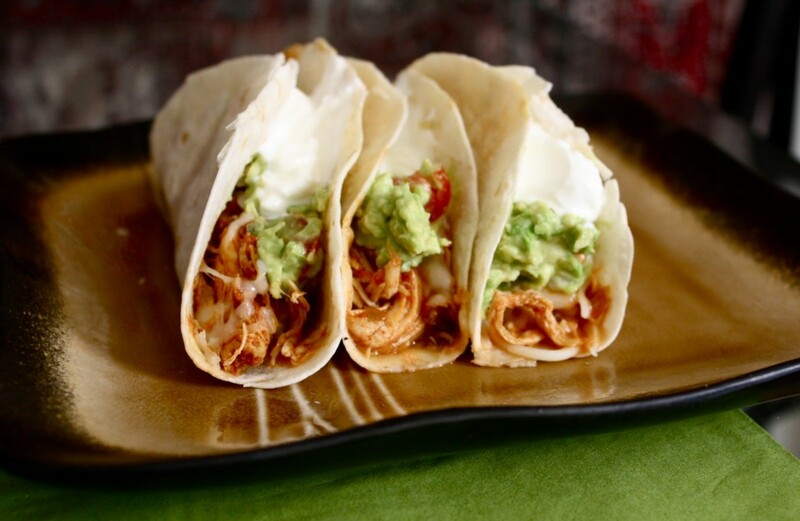 Add the filling to slightly warm tortillas and top with your favorite toppings. Need some heat? Add a few jalapeño peppers. This taco filling will knock your socks off. You can use it to create street tacos, fajitas, enchiladas or nachos. The leftovers are also a great base for a simple tortilla soup. This dish is a perfect “after setup” meal. You can cook it as you travel and be ready when you get there! 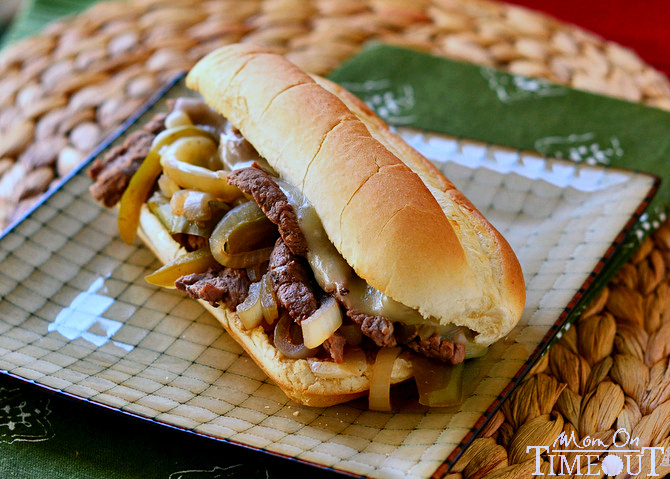 Philly steak always satisfies, and this easy recipe is perfect for every campout. Feed those hungry mouths without all the hassle. Line your Crockpot before you begin. It will save a ton of cleanup at the end. Slice the beef and tenderize it. Place the beef and Italian dressing mix in a large sealable bag. Shake until the dressing mix covers the beef. Add the seasoned beef to the crockpot along with the peppers, onion, and beef broth. This recipe works best cooked LOW AND SLOW. Plan for a full 8 hours on low, while keeping the lid on the slow cooker the entire time. Grill or heat the buns, and cover with mayo, steak sauce or your favorite condiment. Fill the buns with the hot beef and onion mixture using a slotted spoon to separate out the liquid. Serve topped with sliced cheese. and serve. There are some days that are soup days. You know the ones I’m talking about. Those days when they guys fished all day and caught nothing! 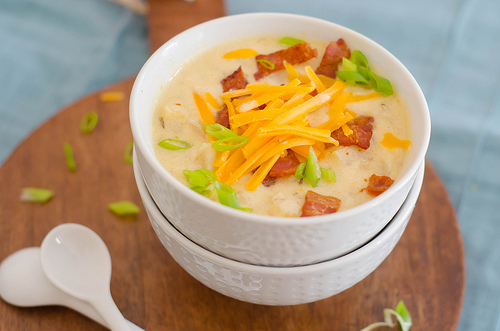 Be prepared to feed a crowd with this simple recipe perfect for crockpot camping. REMEMBER, the key with this dish is to plan ahead. You cannot make a good soup in 30 minutes. You need to let it cook all day. I suggest you prepare the items in advance and have them in the fridge ready to toss in your crockpot (you will be glad you did)! HINT: This recipe calls for fresh potatoes. You can buy pre-cubed frozen or fresh potatoes in your produce or freezer section. If you don’t have time to peel and dice these babies, this will save you a whole lot of headache! Toppings: bacon bits, shredded sharp cheddar, diced green onions, fresh basil or a bit of sour cream. Place the diced potatoes into the crockpot (remember, be sure to use a liner for easy clean up). Toss in the onions, garlic, chicken broth, water and the seasoning. Stir it up and close the lid. Let the cooking begin. This dish needs to simmer for 6 hours on high, or 10 hours on low (remember to start early). When the soup has cooked completely cube the cream cheese and place it in the crockpot. Stir it up as much as possible and then carefully place your immersion blender into the pot (AVOIDING THE LINING). The immersion blender will break up and mix the soup, creating a smooth consistency. Serve with hot, fresh rolls and top with your favorite garnishes. Round out the meal with a garden salad. YUM! Truth be told, there is nothing better than warm chocolate, especially around a campfire. This simple recipe will not only impress your friends, but it will excite your children (and probably husband too) and leave them begging for more. If you love S’mores but don’t plan to have a fire, this dessert is the perfect solution. This recipe works best in a smaller crockpot, such as a 4-quart, so plan ahead. I like to serve it in mugs. 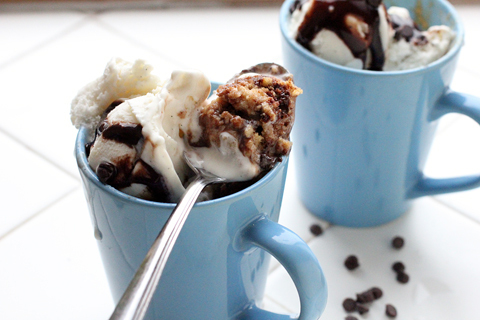 Add a bit of ice cream and make a S’mores sundae! Stir together the cake mix, eggs, oil, and water for 2 minutes until smooth. In a separate bowl, mix chocolate pudding, milk, and chocolate chips. Let the pudding set for a few minutes until it begins to thicken. Pour the cake mixture into a well-greased crock pot. Spoon the pudding mixture over the cake. Top with marshmallows. Close the lid and cook for 3 hours on high, or until a toothpick inserted in the middle of the cake comes out clean. When the cake is done scoop it out and serve warm. This is excellent with ice cream and a few pieces of graham cracker. Oh so good! Your last day at camp is the busiest. 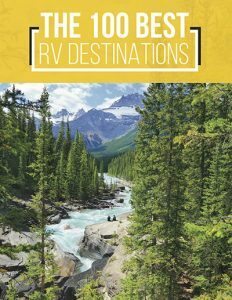 You have a hundred and one things to pack up and the kids still want to spend time at their favorite spots. What’s a camping mom to do? CHEAT! 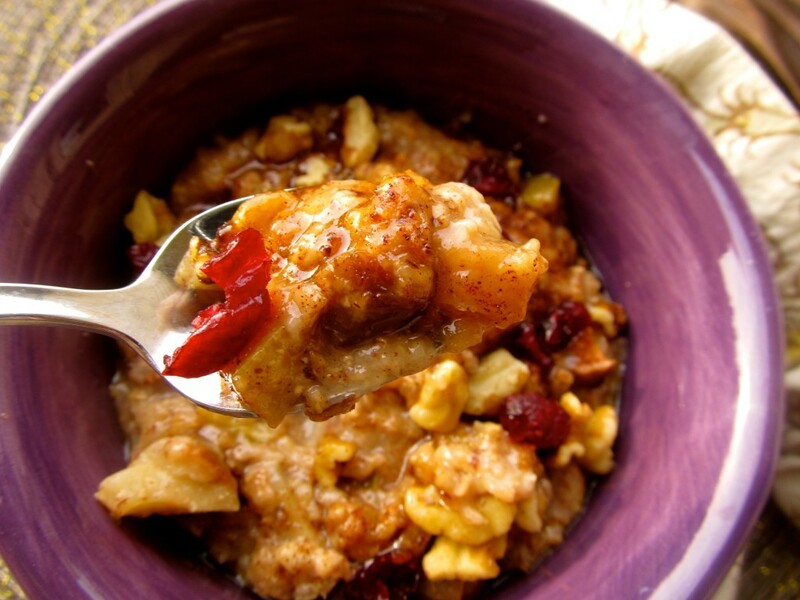 On the last night of your vacation use this recipe for hot, fresh cinnamon apple oatmeal in the morning. This dish is super easy to make and even easier to clean up. Place the apples at the bottom of the crockpot and sprinkle with the cinnamon and sugar. Spread the oats on top of the apples, making sure to cover the apples completely. Mix the water, milk and vanilla and add to the top of the crockpot. Cover the crockpot and cook on low for 10 hours or overnight. In the morning serve this amazing oatmeal with hot toast, tea and coffee. So there you have it. 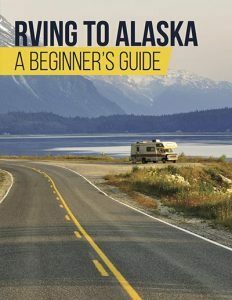 Five recipes that will insure a memorable RV adventure. All you need is a little pre-planning and a set of crock pot liners. Now that you’ve seen how easy these recipes are, isn’t it time you shared them with your friends? Simply like this article, tweet it, pin it or share it. Spread the word with all your camping buddies. Do you have a favorite crockpot recipe perfect for the outdoor experience? If so, we want to hear about it. Put your recipe in the comments below. Tell us what you like, what works, and what hasn’t worked for you. Let’s share suggestions and help each other have a memorable vacation!